Every moment can become a great memory! Capture FULL HD videos of your hunt in 1080p with this compact weatherproof action camera. 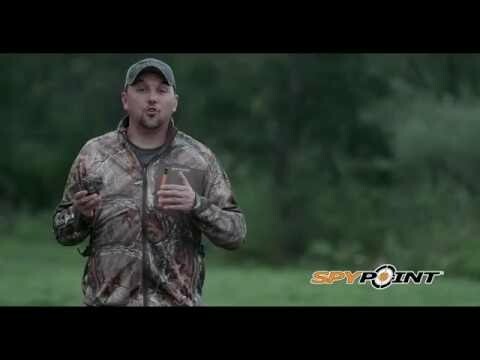 The SPYPOINT XCEL 1080 captures stunning 1080p FULL HD videos with sounds, to provide you with great images of your hunt. With the free app, you will be able to control the camera remotely & see what you're shooting. The camera is weather resistant so you can use it regardless of weather conditions. 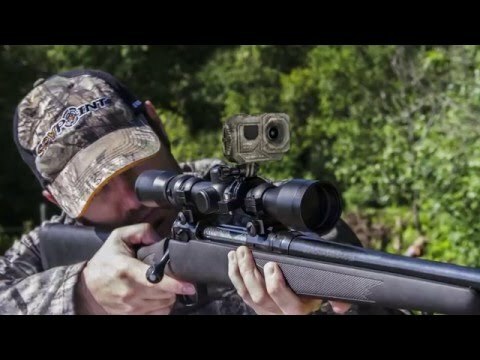 The XCEL 1080 is fully compatible with a wide range of XCEL accessories designed for hunting and outdoor activities. It is perfect for mounting onto your bow, crossbow or firearm. It will allow you to replay, enjoy & share every moment of your hunt with family and friends.